Often times in our increasingly divided and contentious society, for better or worse, comedy is the only and best way to actually be heard. 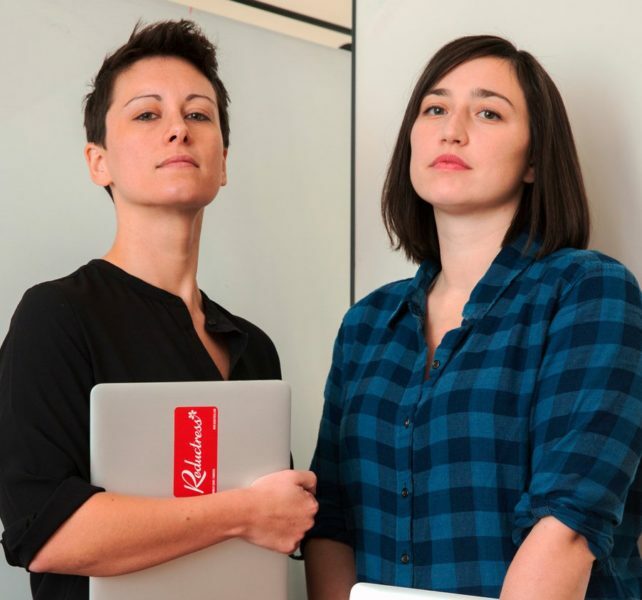 It’s something that Beth Newell and Sarah Pappalardo, co-founders of Reductress.com, know first hand. Dubbed the “the one and only fake women’s news magazine” – through its satirical content – Reductress aims to raise awareness of feminist issues. Over Bell’s Oberon Ale, Beth & Sarah talk about how it came to be and how their roles have evolved during its lifespan and the method to their madness of creating relevant content on a daily basis.